Many people leave the church; many return. 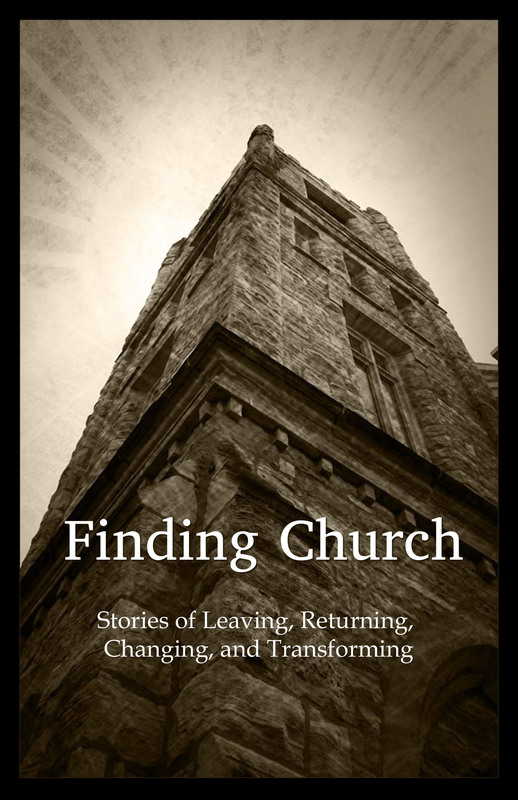 My story, Jumper Cables, is included in the new book, Finding Church (Stories of Leaving, Returning, Changing & Transforming) coming in November from Civitas Press. I’m in the “returning” camp. It’s a story about imperfection; a human trait that will never be in short supply. Grateful again that my words will go further than my own laptop. wonderful mary!!!!!!!! God is using you in mighty ways with your writing! So beautiful to be a part of the process! love you! Thank you Laura! I’m excited to be included. xoxo! Can’t wait for my copy . . .Mary you’re the BEST!